The KAL 100 / 200 calibration device combines a pressure transmitter and pressure gauge. These can be used to test and calibrate pressure sensors and other pressure gauges for low pressures both quickly and easily. 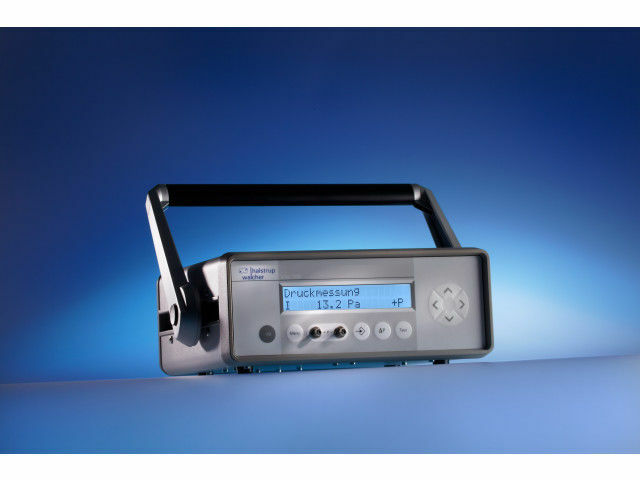 The desired pressure is indicated on the digital display and pressure is generated quickly and precisely through the use of a closed loop, thereby eliminating the need for an external pressure generator.